There are countless benefits when you enroll your child in a before school or after school program. 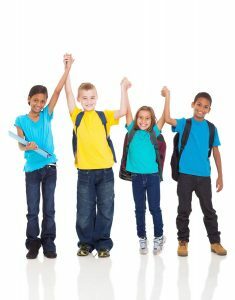 These benefits include healthy social interaction, improved classroom behavior, positive dietary habits, and more. 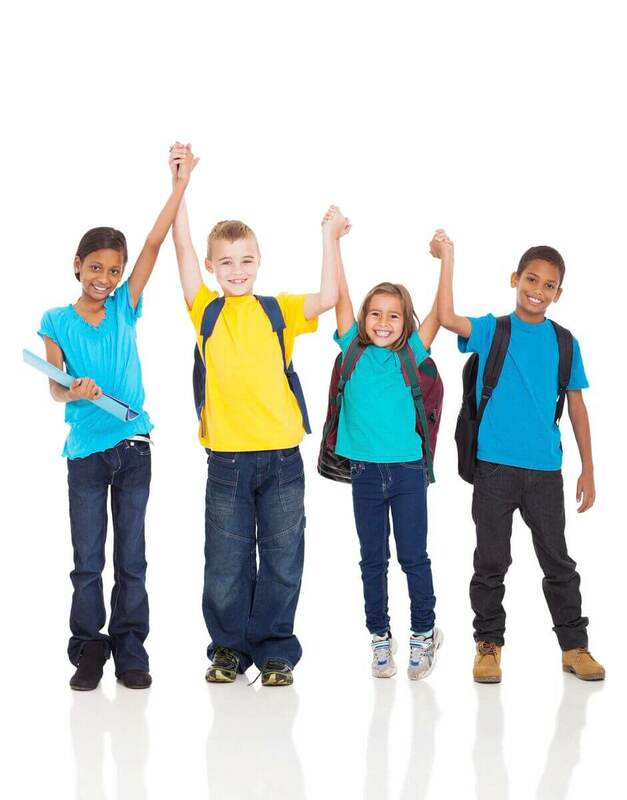 Are you still searching for an after school program that your child will love? How about our program here at Wheels Skate Center? We offer before school care and after school care separately … or you can combine the two! Learn more about our affordable and enjoyable programs! Weekly Tae Kwon Do Instruction. Your child will enjoy our weekly Tae Kwon Do class with other kids his age! This class introduces new techniques and styles of Tae Kwon Do. Before & After School Snacks. Playing hard works up an appetite! We provide delicious snacks to fuel your child for the day’s activities. Organized Programs Every Day. Organization is key to maintain order and have fun! Our programs differ in variety and keep our participants wanting more. Homework Quiet Time. Having fun is great but we know that school comes first! We set aside time for your kids to be students and work on their homework. Daily Roller Skating & Weekly Roller Skating Class Instruction. Finally, your student will receive roller skating instructions and be able to practice daily! Let them race around the rink and master the art of roller skating. We have several packages for you to choose from! From $50 to $110, your child will love our fun programs. Contact us today with any questions you have!